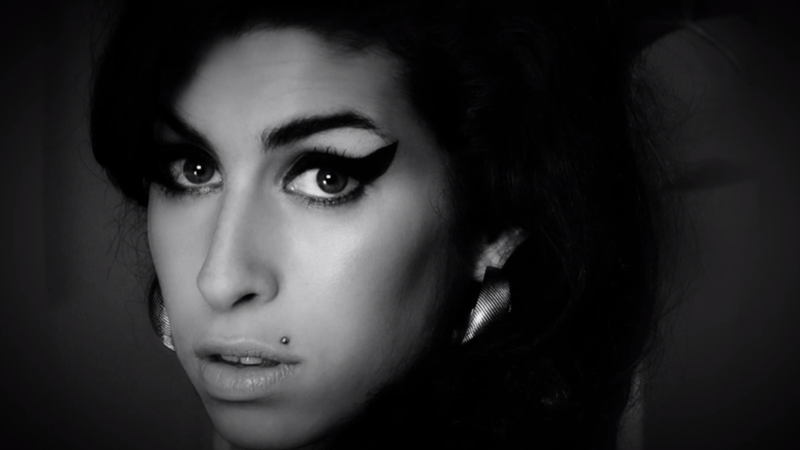 Coming from Senna director Asif Kapadi, Amy delves into the private life of talented but troubled recording artist Amy Winehouse, using unseen archival footage and previously unheard tracks to chronicle the life of a massive talent who was tragically taken from us far too soon. The first trailer has come online, and while only a teaser, it is absolutely beautiful and haunting snap shot of the singer that hammers home that Amy is one documentary that you have to see. Amy comes to Irish and U.K. shores on July 3rd.